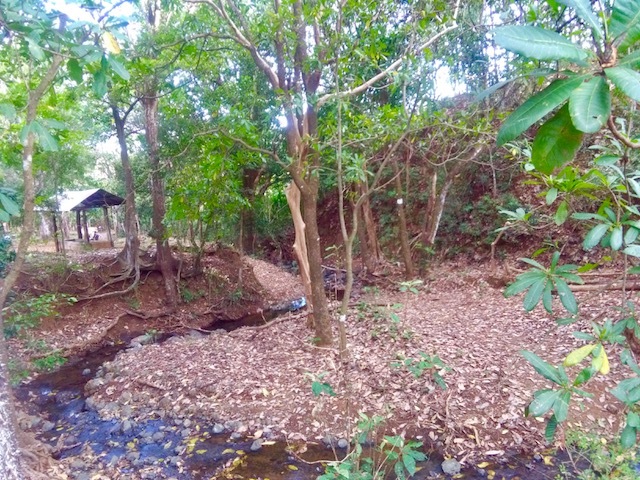 This is a unique property located between Bejuco and Colonia del Valle, Nandayure. This finca has a large inventory of planted hardwood trees with permits to harvest. The value of the wood alone is worth the purchase. Teca, Pochote, Guayacan and Cocobolo are just some of the planted species on the land. 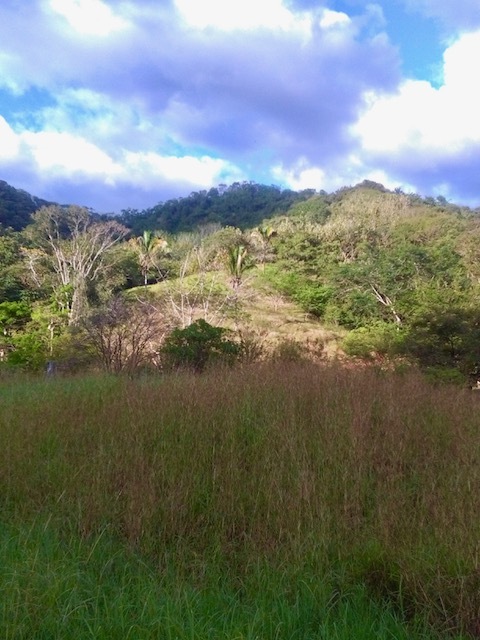 The finca also offers many cleared pastures ready for livestock use or other farming. There is an existing corral and rancho with running water provided by a natural underground spring on the property. 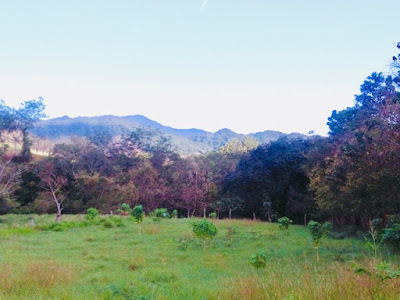 Beautiful valley views and a gentle rolling landscape make this property ideal for a small farm, permaculture operation or a country retreat. And you have all the wood you need to build!